by focusing on Acceleration, Speed, and Power. The information here represents my evolution in coaching. This is a place for me curate and reference different articles, videos, and systems. Feel free to contact me with any corrections or suggestions. This site is organized the same way I would organize a training session. After testing and evaluating the athletes I would use this information to design their program. Each session will typically start with Movement Prep that includes SMR, flexibility, mobility, and corrective exercises, activation exercises, dynamic movements. Then the session would transition to more specific and intense activities like speed and power exercises, strength exercises, and conditioning units. First we need to know where you are in order to decide where you are going. 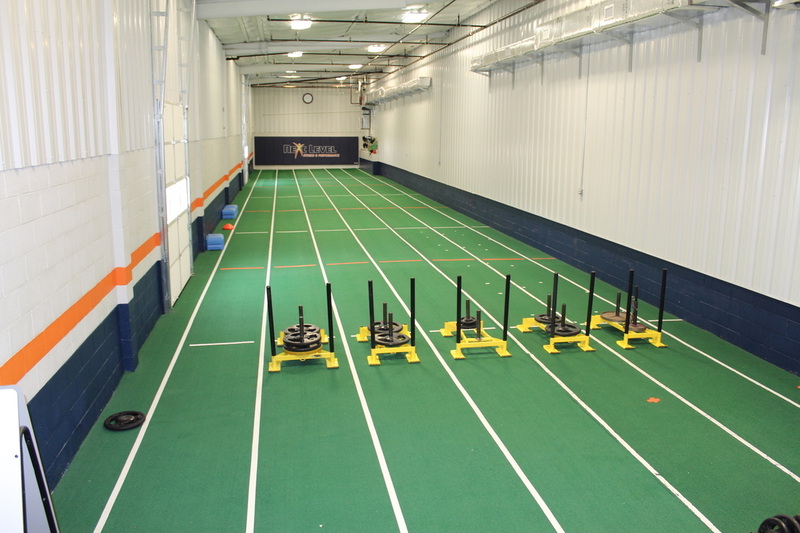 This section includes different movement assessments, correctives, strength, and power tests. This section includes routines and suggestions to address tissue density for both pre- and post-exercise. I like the joint by joint approach to the body. This section includes full routines and suggestions. Prior to adding a load, activate the muscle groups. These drills and routines are designed to "turn on" muscles. After rolling and working on flexibility and mobility, it's time to get moving. This section includes routines and suggestions. Power is the foundation of every athletic event. The amount of force you can produce over a very short period of time can be the difference maker. Acceleration is a complicated skill. It requires patience, coordination, and force. 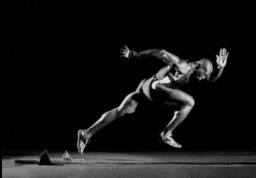 Teaching athletes to accelerate properly sets them up for more speed. Maximum speed should feel effortless and it is a skill that can be learned. 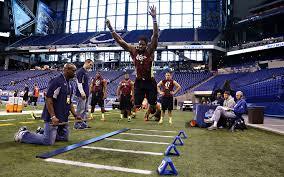 Knowing how to teach the skill of speed will put athletes ahead of the competition. 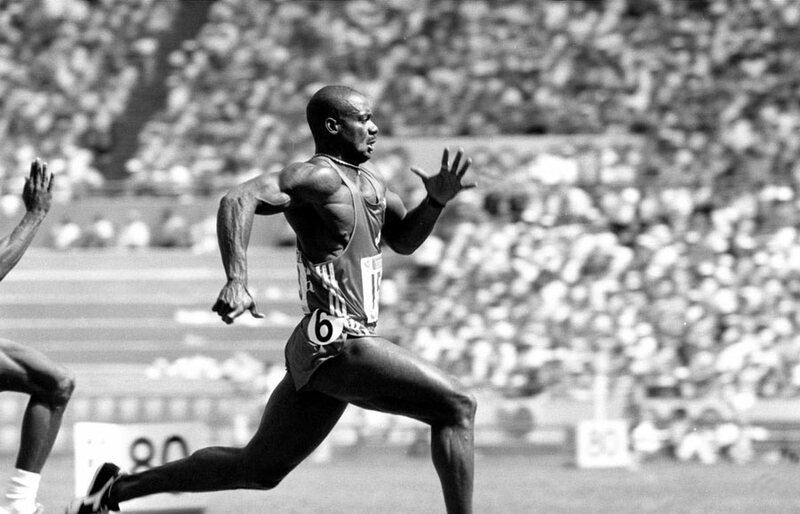 Conditioning for speed power athletes is better characterized by work capacity. Here is a collection of resources addressing work capacity.